Skrill just recently announced that clients now can also enjoy the benefits of a Skrill Virtual MasterCard for their accounts in addition to the regular plastic prepaid MasterCard. With this news we want to give you a quick overview about the benefits, the fees and how you can order your virtual card. 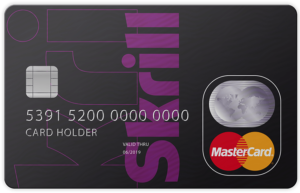 Skrill Virtual MasterCard – What is it? 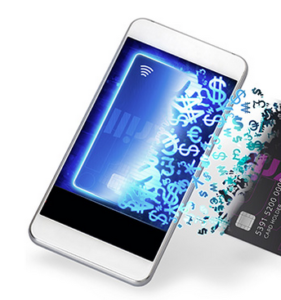 The Skrill Virtual Prepaid Mastercard allows you to use the funds in your Skrill Account to make online purchases wherever a Mastercard is accepted. As it is a virtual card, it cannot be used offline or at ATMs. It can only be used for your online payments..
One of the major benefits is, you can decide how long you want it to remain active which will give you an extra level of security and avoid potential fraud compared to the regular plastic Skrill MasterCard. Simply click on the “Skrill Card “option on the left-hand side of your Skrill Account. Within the Skrill Virtual Cards section, click on “Add a Card”. Fill out the form by selecting the Card Currency (available in PLN, GBP, USD, EUR) – make sure to choose the currency that you do most of your transaction with to avoid any currency exchange fees. Once your Skrill Virtual Mastercard is generated, you will receive the 16-digit card number, along with the Security Code (CVV) and the Expiry date. 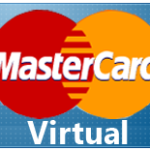 You can now use that Skrill Virtual generated card number at any merchant who accepts a MasterCard. Please note, the card is only available to customers from the EU (SEPA Region). Clients from other countries are currently not allowed to order the card and will not have the option in their accounts. The first Skrill Virtual MasterCard is free for all clients to enjoy the benefits and give it a try without any additional costs. However, of course you can also order multiple cards in which case each new card will cost 2.50 EUR. In addition to that, the standard currency conversion fees apply (if you use your account for payments in a different currency) of 3.99% and there is also an annual service fee of 10 EUR for the card. All limits are based on a 24-hour rolling period and will reset afterwards. The current limits for your card can also be found directly in your Skrill account together with all other limits for your account which should be “unlimited” if your account was fully verified. If that is not the case yet, please make sure to first fully verify to become eligible to order your card and remove all other transfer limits. With our fast verification service your account will be ready within 1 day. 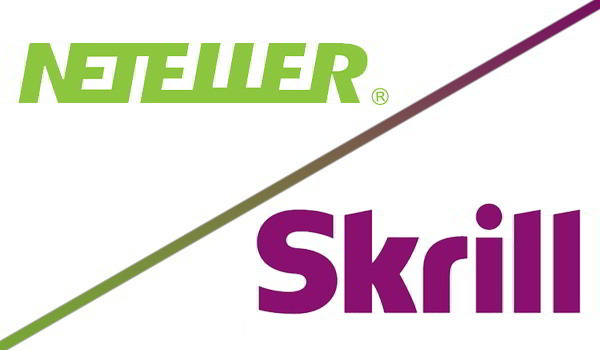 If you have any further questions about Skrill or the new Skrill Virtual MasterCard, please contact us . We are happy to help.